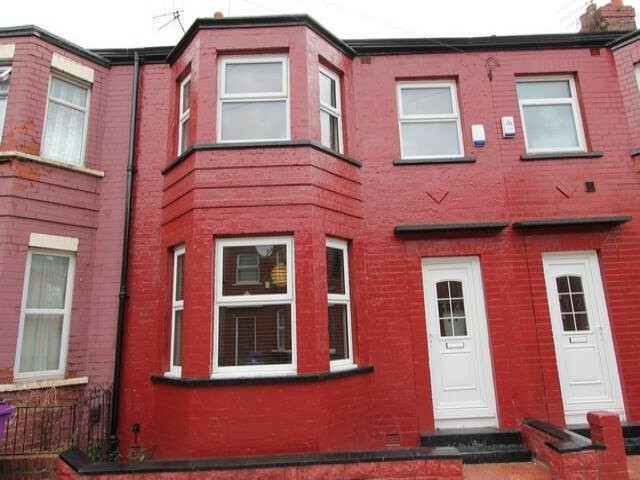 Egerton Road is ideally located for the city centre, the universities and all that Smithdown Road has to offer. This house has a large communal lounge, high end kitchen, five double bedrooms and two bathrooms. Luxury Student Homes provide the best student accommodation in Liverpool. 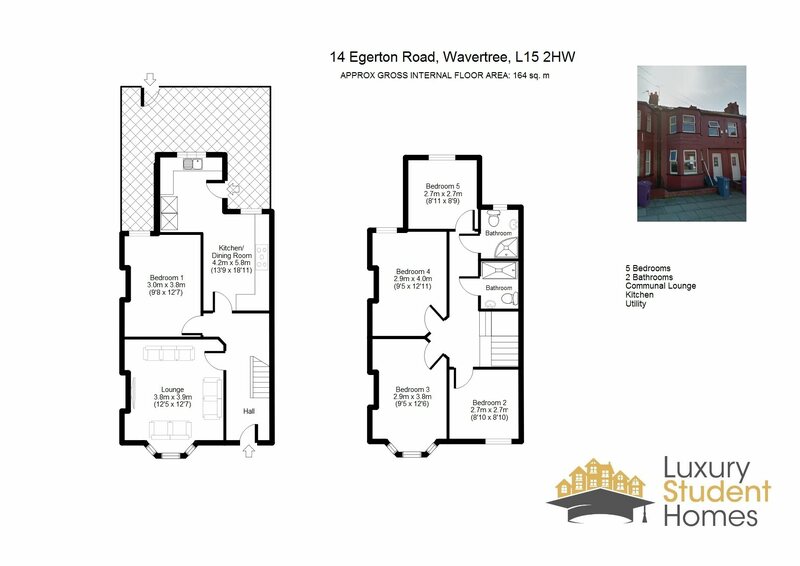 All of our properties have the best of everything you?ll need to ensure the house you choose is your home away from home whilst enjoying University life to the full.